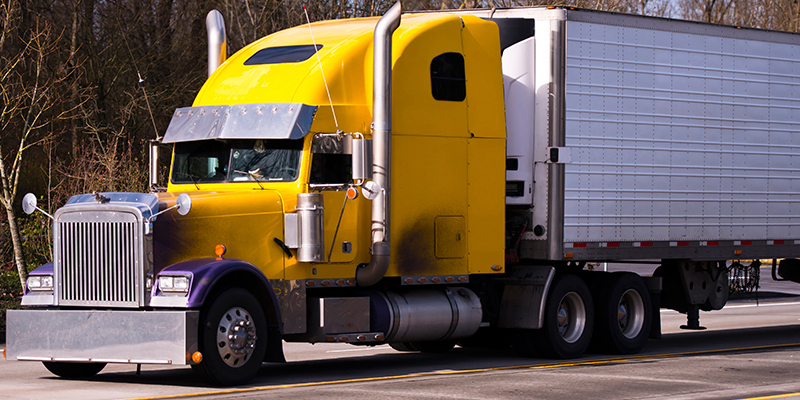 If you drive for a living, then you depend on your commercial driver’s license (CDL) for your livelihood. A conviction on your driving record can keep you off the road and put your career in serious jeopardy. Let us assist you in this delicate matter and fight to keep your driving record clean. We will personally fight to have your ticket dismissed. If you are still charged with a ticket, we will work to reach a settlement so that the charges will not appear as a conviction on your driving record. If the conviction happens to appear on your record, we will do all that we can to minimize the amount of points on your driving record. Our main objective is to keep you on the road. Don’t let a traffic ticket get in the way.